Not ready to commit to 1 month? Try 3 classes for $49 and see the benefits of The Bar Method. START YOUR 3 CLASS TRIAL TODAY! 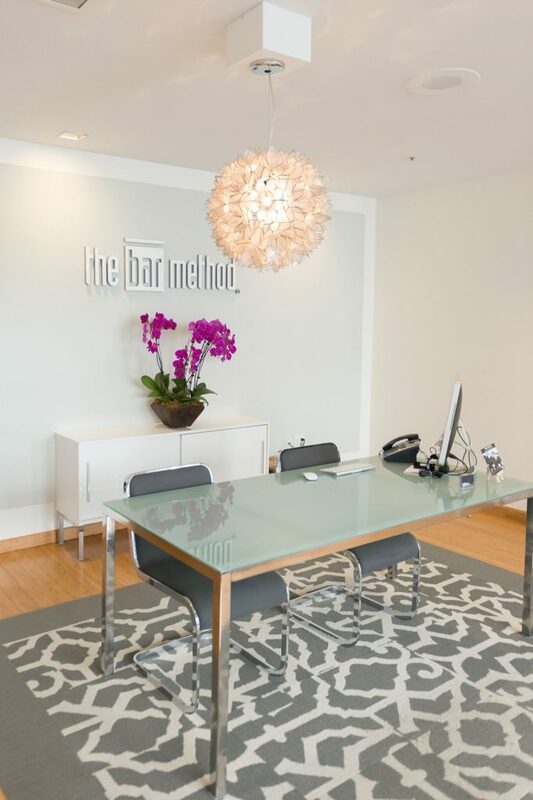 The Bar Method San Francisco - Downtown is a boutique fitness studio offering barre classes for students of all levels. The signature method uses your own body weight, the ballet barre and a few props to create a transformative workout that results in long, lean sculpted muscles. Not only does it reshape your entire body, but it allows you to channel your inner strength and leave class feeling strong, confident and poised. Highly-trained instructors customize the exercises to ensure they are safe and effective for any age and every body, including modifications for pregnant women and students with injuries. Our staff and community are here to support you from the moment you walk through the door. 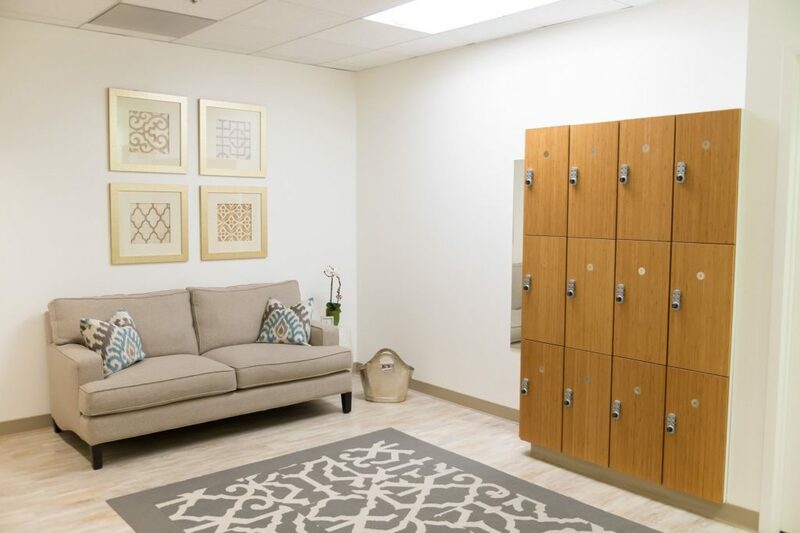 The Bar Method San Francisco - Downtown is located in the heart of the financial district and features two workout studios, a spacious lobby, back lounge area, and fully stocked women's and men's locker rooms. We are open 7 days a week with classes throughout the day. 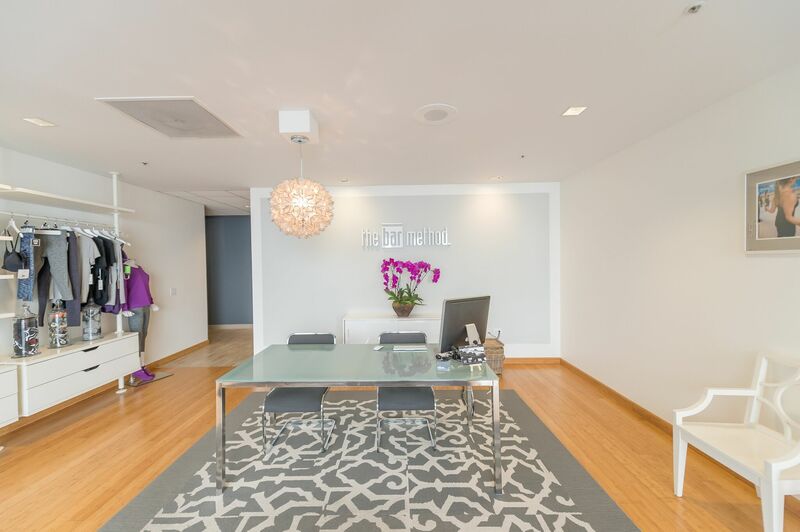 We validate parking in any of the Embarcadero Center garages. Amanda Ackley’s journey with The Bar Method started in October 2012 when she first became a client of the Downtown SF studio. Every day she found herself being challenged both mentally and physically. Even though the safe and effective workout plays a huge role in her enthusiasm for The Bar Method, what she loves the most is the inspiring, warm, and supportive community. She is absolutely thrilled to share her passion with you and looks forward to being part of your Bar Method story. When she is not at the studio you can find her seeking any outdoor adventure with her husband, most expectedly skiing in Tahoe. While walk-ins are welcome, class sizes are limited and can be sold out. We highly recommend reserving classes online or with The Bar Method app in order to guarantee your spot in class. Reservations are studio specific and can be made up to 7 days in advance. When you arrive at the studio, please check-in at the front desk. All clients are limited to attend one class per day. If you cannot attend class, cancel your class online, on The Bar Method app, or call the studio to avoid being charged for a no-show. Early morning classes (6:00, 6:15, 7:00 and 7:15 AM) and weekend classes require cancellation 12 hours in advance to avoid a penalty. All classes that begin after 7:15 AM Monday-Friday require cancellation 1 hour in advance. 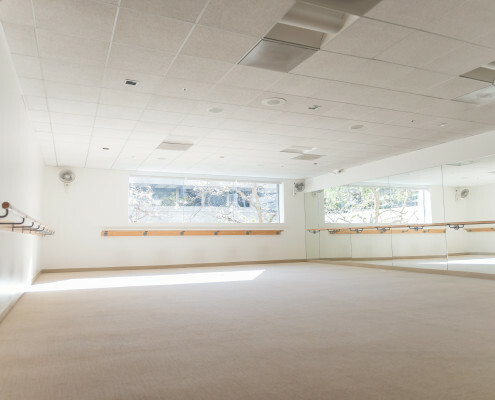 Returning students may enter up to, but not after, 10 minutes into a Bar Method, Express, Express L2, or Move class. For Bar Restore, returning students may enter up to 5 minutes after class has started. We provide towels without charge. Hand towels are available in both locker rooms. Please leave your towel in the hamper on your way out. Club Bar members are allowed to freeze their memberships twice per year for up to 90 days. A fee of $20 per month is required each time you freeze your membership. Class package sessions must be used within 12 months of purchase and cannot be placed on a freeze or extension. They are nontransferable or refundable. Retail items may be returned for an account credit within 14 days of purchase, unworn, with tags still on.